Great White DJ: "I Think You're Always in Two Minds"
Any day of the week, count me in on whatever new track Nero is releasing. It's been painfully awesome getting fresh new tidbits from their upcoming Between II Worlds album over the past year. 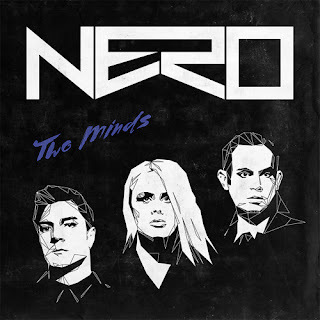 I enjoyed Satisfy and Dark Skies, but after hearing Two Minds, I have a new favorite.